Always reliable celebrity real estate snitch Lucy Spillerguts confidently asserts that it was two-time Emmy-winning "Modern Family" dad Ty Burrell who, via blind trust, plunked down a pinch more than $4.2 million for a thoughtfully updated, late-1920s Spanish Colonial Revival-style home in the increasingly expensive Cheviot Hills neighborhood just south of Century City in Los Angeles. The 3,200-square-foot house was designed by esteemed California architect Gerard Colcord, according to listing details, and is currently configured with four bedrooms and three bathrooms. An arched colonnade paved with hand-made terra cotta tiles leads to an entrance hall and stair gallery that steps down to an amply proportioned living room anchored by a fireplace. On the upper level, the master bedroom opens on one side to a sun porch and on the other to a city-view balcony. A dressing area leads to a renovated bathroom with a black-and-white tile floor and a freestanding soaking tub. 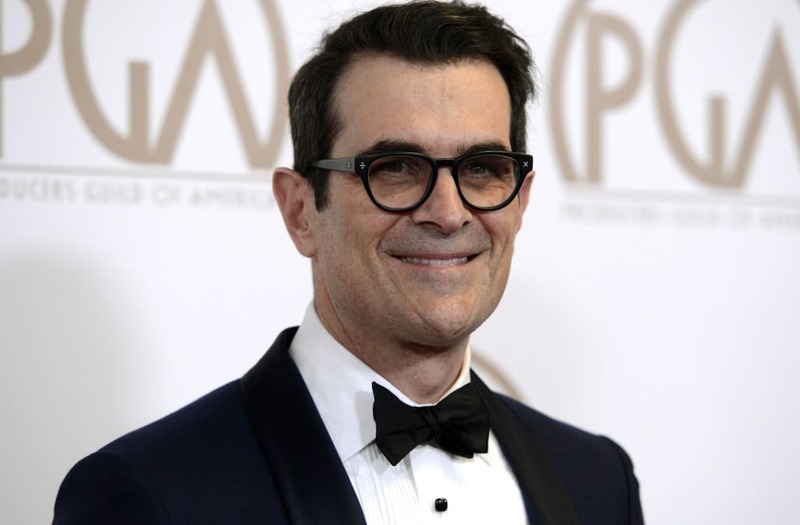 Interestingly enough, Burrell's new home is just a couple of blocks from the traditional house used for exterior shots of the Dunphy home on "Modern Family." Burrell, who lent his voice to Bailey the beluga whale in "Finding Dory," and who will appear on the silver screen this summer in the ensemble comedy "Rock That Body," additionally owns a two bedroom, two bathroom penthouse condo in downtown Culver City, Calif., which is listed for sale at a bit below $1.4 million and currently in escrow to be sold at an unknown price. Burrell and wife Holly also maintain a home in Salt Lake City, where he's the proprietor of a gastropub called Beer Bar.